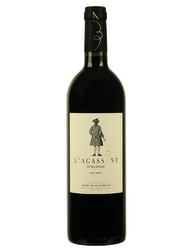 Its dark ruby color with brick highlights offers a nose of black fruit and plum with woody and roasted notes. 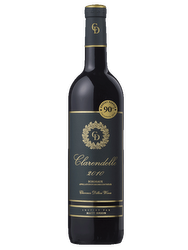 On the palate, this wine is balanced, frank and vinous, and has a good envelope. The type of oak selected to build barrels affects greatly the winemaking process. Its species and origin give the wine different aromas and structures. 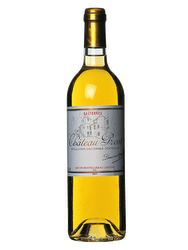 In France, the grands vins of Bordeaux often select the fine oak of the Tronçais wood in the Allier department. 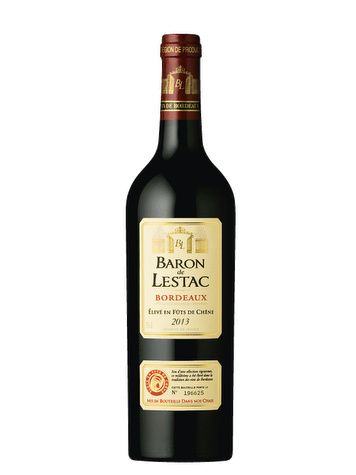 The Baron de Lestac unveils the depth of its terroir under the Bordeaux appellation. Terroir: The vineyard lays on a gravelly and clay-limestone soils and benefits from a mild and humid climate. 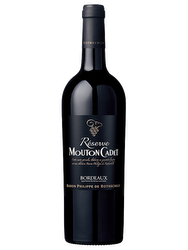 The main grape varieties are the cabernet sauvignon and merlot. Viticulture: The harvests are led plot-by-plot. Vinification: The fermentation in tank is followed by an ageing process in oak barrels.